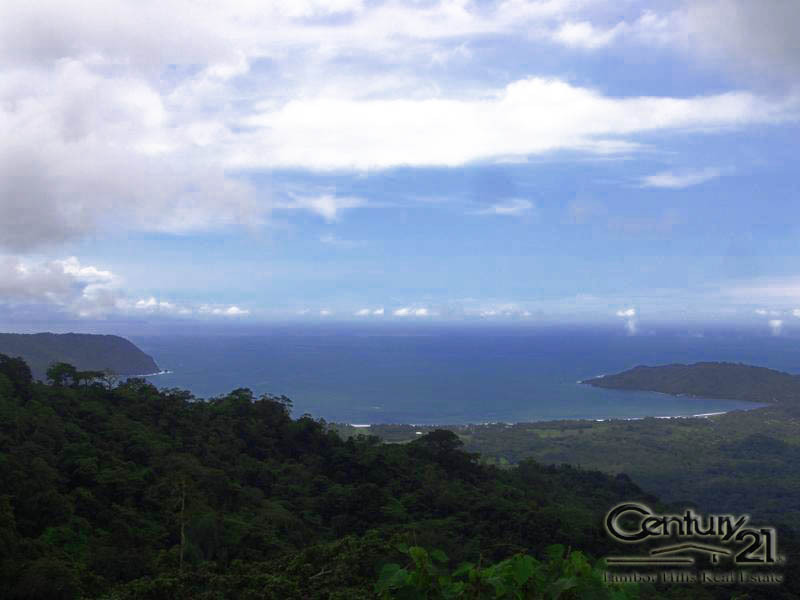 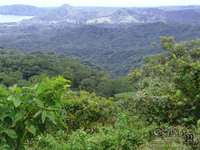 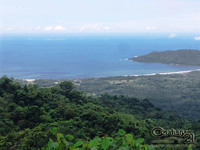 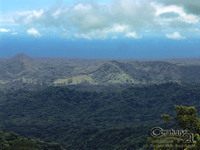 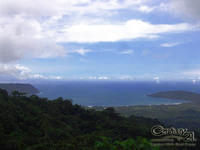 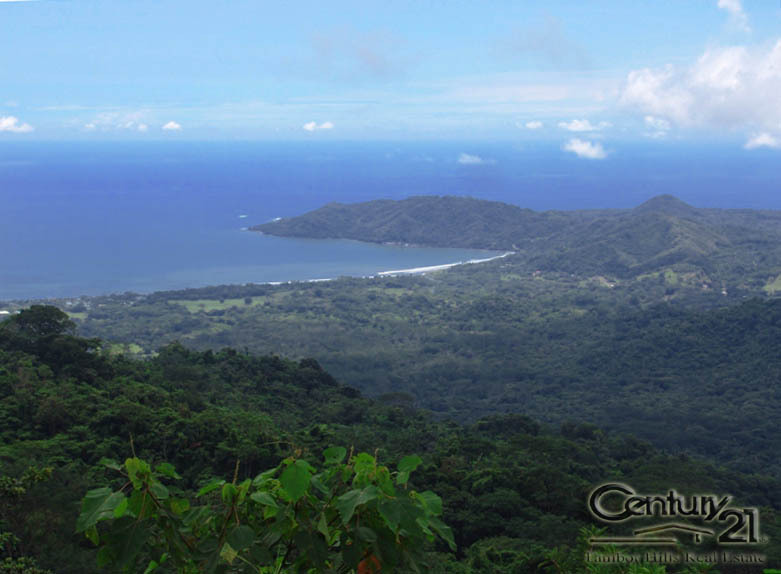 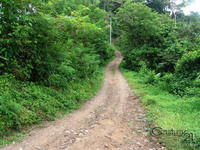 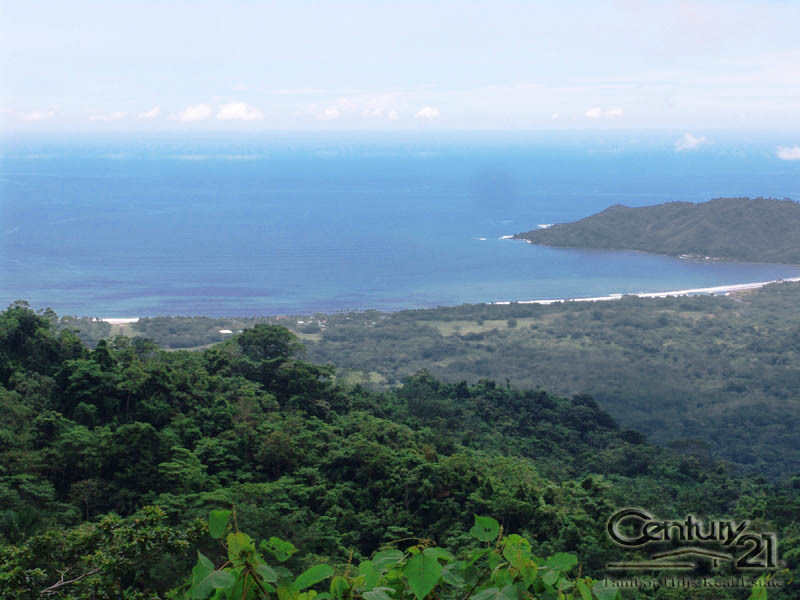 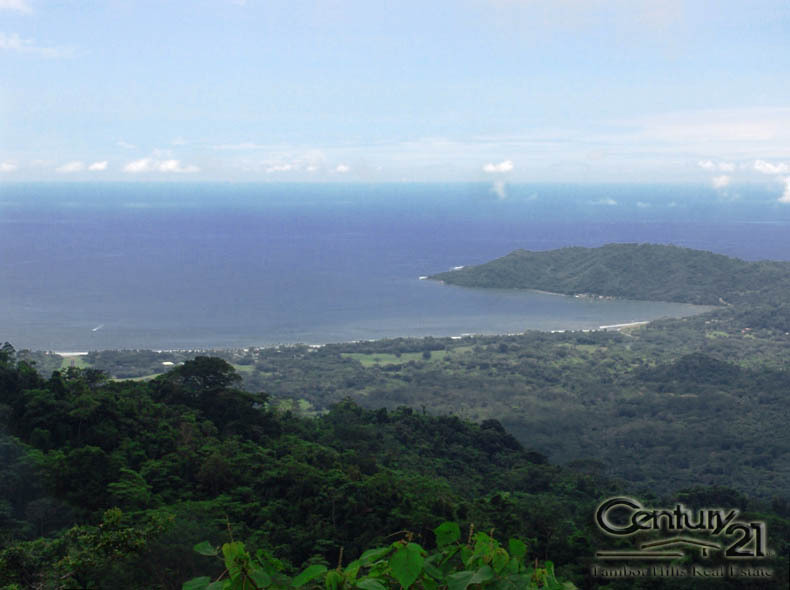 This development farm that is located in the mountains overlooking Playa Tambor has multiple Ocean view home sites and is highly suitable for an up scale residential. Surrounded by beautiful trees and rolling hills, this land is bordered by a public road that provides water, electric and telephone lines. 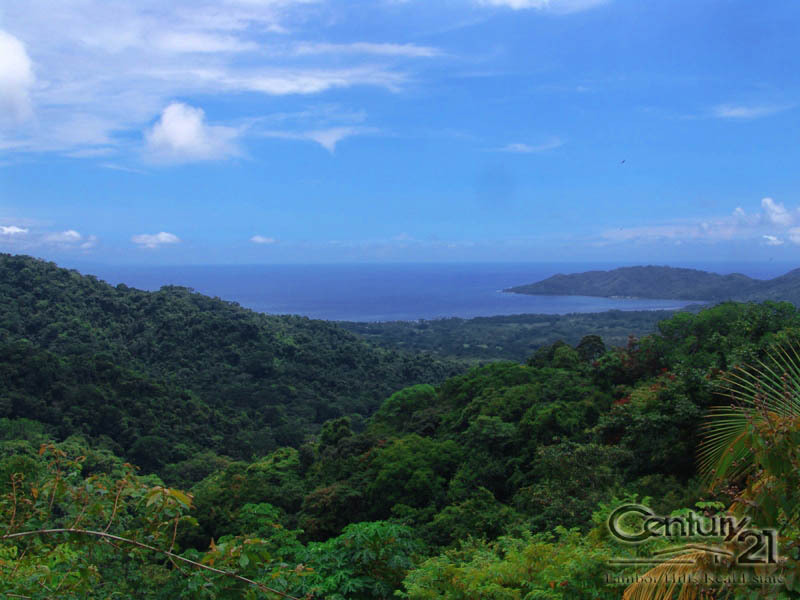 Located just 10 minutes from the airport, restaurants and tropical beaches of Playa Tambor, this property has a preliminary master plan and is ready to be developed. 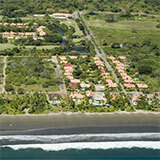 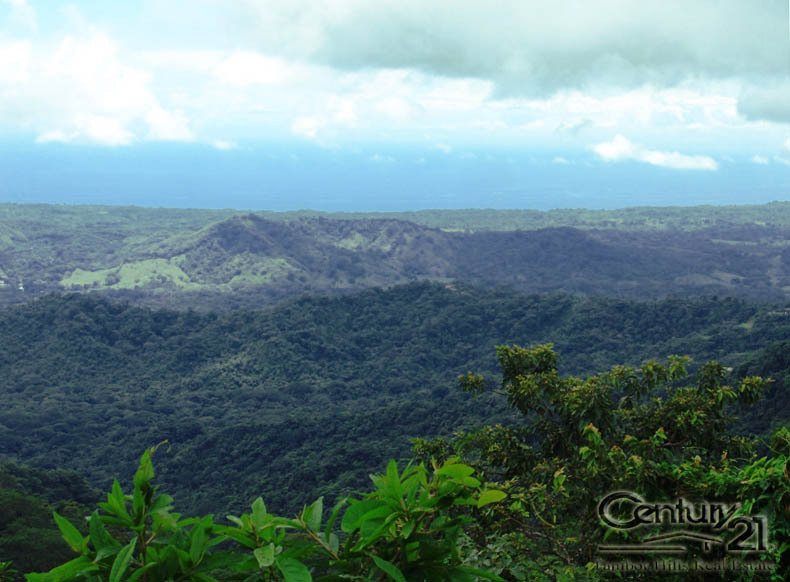 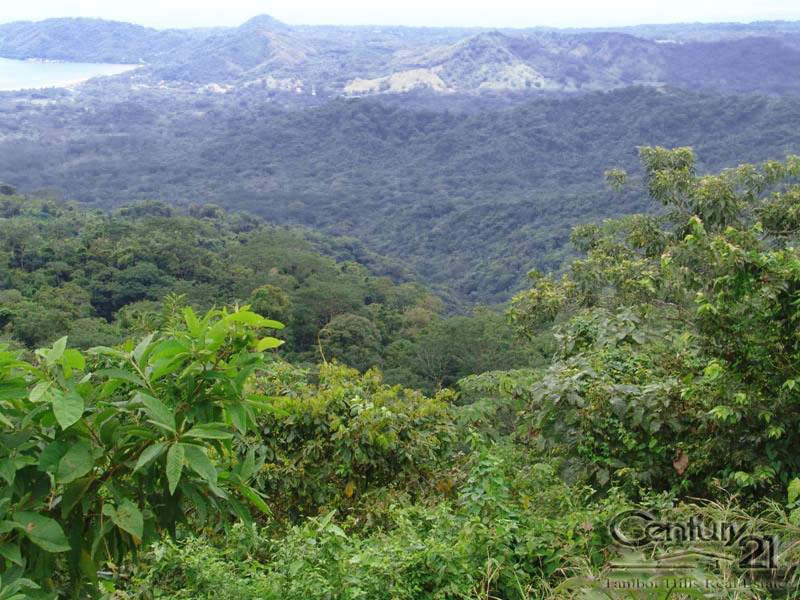 Along with some of the hottest development properties in Costa Rica, this farm will go fast, so don’t hesitate to contact our Real Estate office for more details.